This week’s featured community member is Luanne Misquitta, Principal Consultant at Neo4j Solutions Partner GraphAware. Luanne is one of the earliest Neo4j community members and has been using Neo4j since 2009 when it was still on version 0.8 and the Cypher query language was nowhere to be seen! 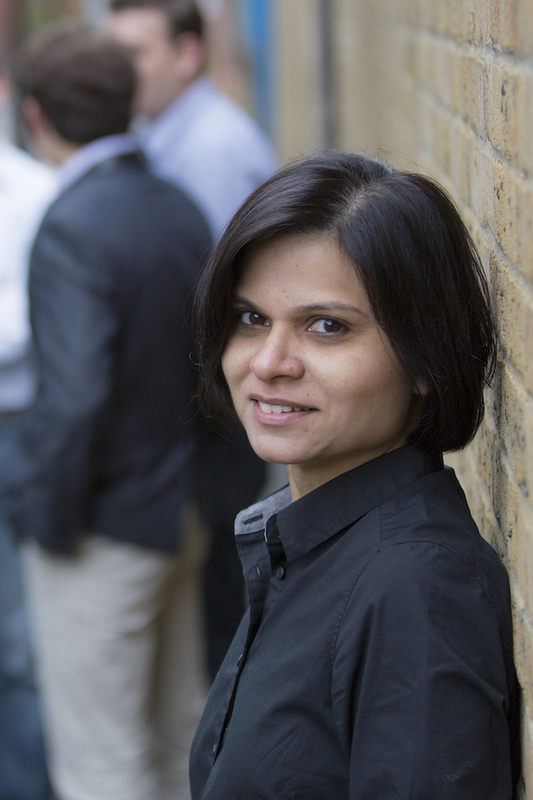 Luanne organises and runs all Neo4j training in India and has been a big contributor on Neo4j OGM and Spring Data Neo4j. I owe everything I’ve learned to Peter Neubauer and Michael Hunger. They encouraged me from the very beginning, and it inspired me to be more involved and give back. Most recently Luanne presented on human capital management at GraphConnect Europe 2017 last Thursday. The video from that talk will be on our YouTube channel soon, but in the meantime you can also watch the GraphConnect San Francisco 2016 version. On Wednesday the Neo4j DevRel team hosted a data journalism focused hackathon at Skillsmatter‘s CodeNode venue. Around 45-50 graphistas spent the evening combining and analysing datasets such as fake news, foreign ownership, and Panama papers, while competing for a limited edition hackathon t-shirt. Thanks to everyone who participated and a special thankyou to our judges – Tom Wills, David Blood, Gail Dawes, Miguel Fiandor Gutiérrez, Sarah Blaskey, and Manuel Villa. On Thursday we hosted our 4th GraphConnect Europe conference in the QE2 Centre in Westminster, London. I still remember my first QCon in 2007 at the same venue, so for Neo4j to host its conference at the same venue is amazing. We’ll have the videos up on our YouTube channel over the next few weeks but Karin and Ryan from the DevRel team organised a live stream of the opening and closing keynotes so you can watch those below right now! There’s also a Flickr album with all the photos from the event. Jamie Gaskins presented Neo4j -Graph database for highly interconnected data at the Baltimore on Rails meetup. In the talk Jamie shows how some SQL queries on the Mastadon social network would look if they were written in Cypher instead. Armen created neo4j-microservice which makes it easy to created microservices backed by Neo4j, DropWizard, swagger, and Lombok. Brant Boehmann presented An introduction to graph databases with Neo4j at the Codestock conference 2017. Rik van Bruggen wrote a couple of blog posts looking at the web of Belgian public companies. In the first post Rik shows how to import the raw data, and in the second moves onto running graph algorithms over the data to find the most interesting companies for further exploration. Sajid Mughal et al created pheno4j, a graph based HPO to NGS database. It takes genetic and phenotype data in JSON, VCF, and CSV format and converts them into CSV files which can then be imported using the neo4j-import tool. This week from the Neo4j Knowledge Base we’ve got a configuration tweak that APOC users will need to make when moving to 3.2, which was released earlier this week. A 2014 interview with Dr Jim Webber and Ian Robinson about graph modeling made a reappearance in the twitterverse this week. It’s well worth a read as it contains timeless advice on the typical data modeling process as well as best practices for modeling graph data from two of the most experienced practitioners. 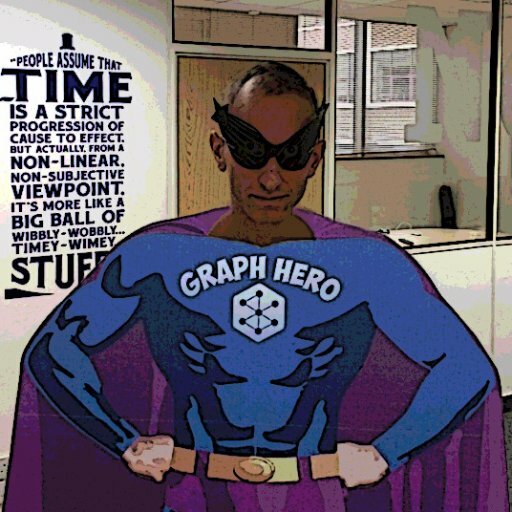 Next weekend Michael Hunger, Will Lyon, and I will be attending GraphQL-Europe and Michael will be showing how to use Neo4j as the backend of your GraphQL applications. If you’re attending don’t forget to come and say hi! And my favourite GraphConnect tweet was Thomas Moreeuw‘s visual summary of the conference. I wish I could draw that well!